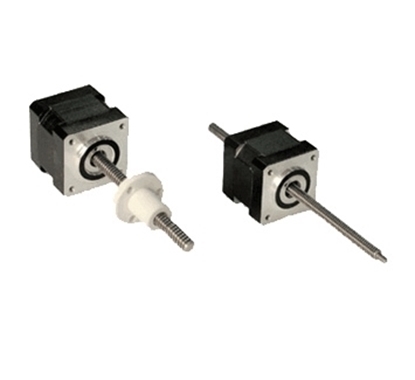 This model is Nema 17 size, external shaft or non-captive shaft 2 phase stepper motor linear actuator. It is high quality in a compact package, offering 4 voltage and current of 1.2 amp. Reasonable price and manufacturer direct sale. 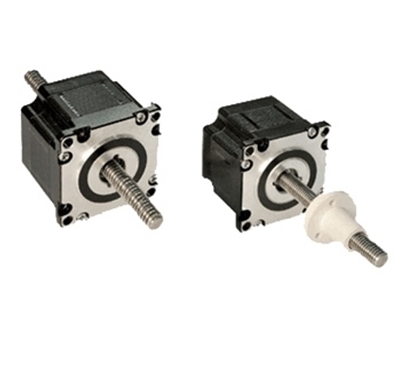 The high performance Nema 23 stepper linear actuator has external linear and non-captive style for you to select. It not only reduce cost but also reduce failure rate due to the less number of components and more simple construction. It is necessary to select the appropriate protection form for stepper motor linear actuator according to different environment, in order to prevent the damage to the stepper motor linear actuator caused by the surrounding environment and substances or the disaster caused by the stepper motor failure. The protection forms of the stepper motor are open type, protective type, explosion proof type and closed type. We should follow the following principles in selection. 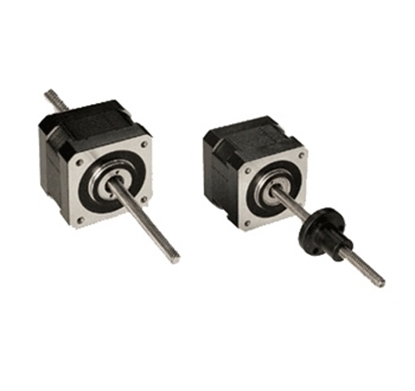 The open type stepper motor can only be used in dry and clean environment. The protective stepper motor linear actuator is suitable for dry environment with no dust, explosive and corrosive gas. This kind of stepper motor linear actuator can be selected in such circumstance because they are well-ventilated. The explosion proof type stepper motor linear actuator can be applied in the environment of explosion danger (such as in the pit of gassy mine). The closed type stepper motor linear actuator can be divided into self-cooled type, non self-cooled type and sealed type. The former two type can be used in wet environment with corrosive dust and weathering. The latter is applied in the equipment dipped in water (such as submerged pump).